Today’s donation, two kids’ placemats, has been happily made by yours truly. 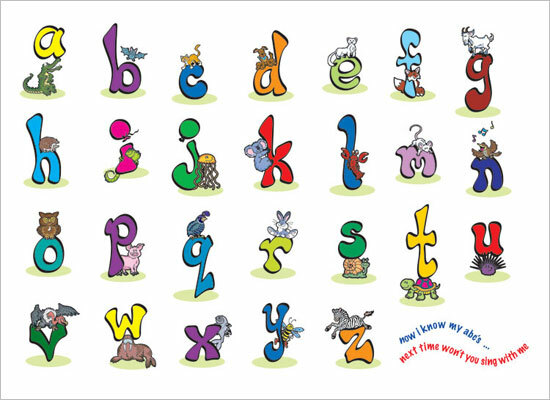 Each of these two placemats features its own “animalbetized” alphabet where each letter is associated with an animal that begins with that specific letter. 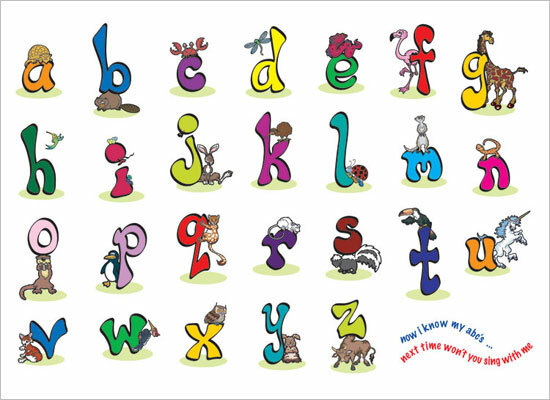 And to make sure that no one is left guessing, a full list of all the animals is printed on the backs of the placemats too … here’s to making mealtime fun and educational (please note: placemats are laminated in durable plastic sleeves for easy cleaning!). Have a fun weekend everyone — make the most of summer while it’s still here!